Our mission is to cultivate the strength and resilience of children and families, improve the quality of life in our community, and maintain our community’s heritage, history, and culture. To serve as a catalyst for maintaining and celebrating the cultural heritages and histories of our diverse Latino communities. Concilio’s role as an advocate for the Latino community is to be presente, listening to, understanding and giving voice to the needs, wishes and dreams of our diverse community. Concilio also partners with other communities to address shared interests or concerns. Founded in 1962, The Council of Spanish Speaking Organizations, Inc. (Concilio) is the oldest Latino organization in Philadelphia and has a well-established reputation as a leader for Latino family services. Founded by a group of Latino leaders concerned with the economic, social and political issues facing the growing Latino community of the City of Philadelphia, Concilio today embodies the same strength and fortitude of our framers, facing somewhat similar issues nearly a half century later. 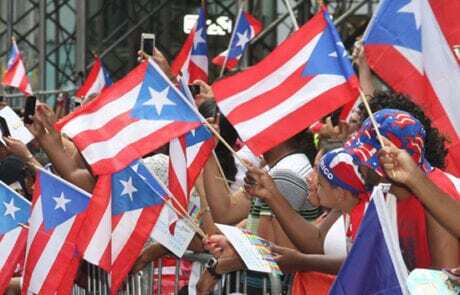 A Philadelphia tradition since 1962, the Puerto Rican Festival is a citywide series of events in September organized by Concilio. 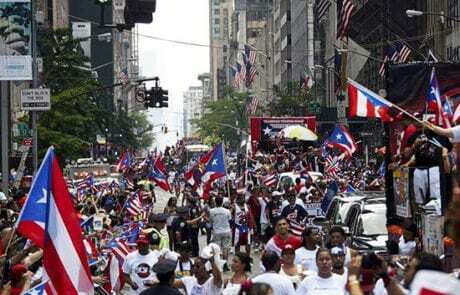 Since its humble beginnings, the Festival has promoted unity, economic development and education while preserving and promoting the culture and heritage of its people, particularly by way of its two cornerstone events, the Annual Puerto Rican Parade and Concilio’s Annual Puerto Rican Awards Gala. Throughout the months of July through November Hispanic Heritage is celebrated, particularly during September’s National Hispanic Heritage Month. 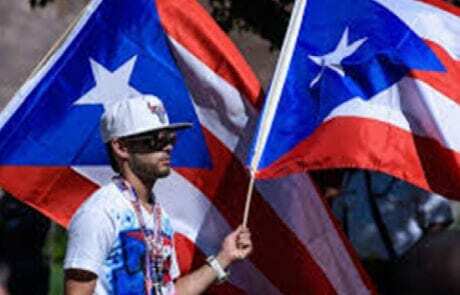 We are thrilled to host a series of events offered to all generations, including the Seniors’ Luncheon, and a Concilio signature event, the Annual Hispanic Fiesta at Penn’s Landing. During the Fiesta, 30,000 members of our community join us to immerse themselves in Hispanic Culture in two fun filled days of music, entertainment, food and crafts. The Hispanic Fiesta has offered the community a family-oriented event since 1981. Over the course of the years, we’ve provided the cool rhythms and melodious harmonies of mariachis, salsa, merengue, bachata, samba, cumbia and flamenco, and each year attendees can savor dozens of traditional dishes available from our food vendors.